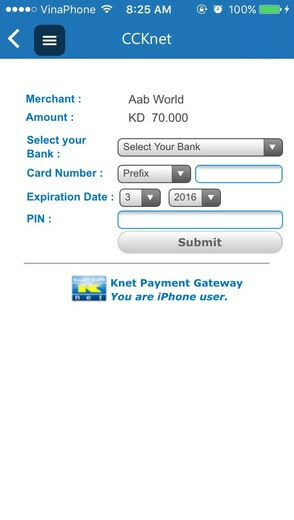 This feature allows you to accept payments in your mobile shopping app via Knet Payment Gateway. No matter which business you are dedicated to, you need the capability to accept payments for all products and services, especially online deals. Knet is a payment solution you should consider. It facilitates most transactions in Kuwait and connects all banks, which help Point of Sale terminals work well with your debit cards. 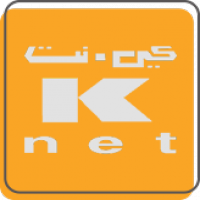 If your customers pay via Knet, they are able to use GCCNET, BENEFIT (Bahrain), NAPS (Qatar), SAMA (Saudi Arabia) and UAE. SimiCart has released Knet feature to help you offer customers the best payment experience. It automatically directs your customers to Knet gateway and finish their shopping.